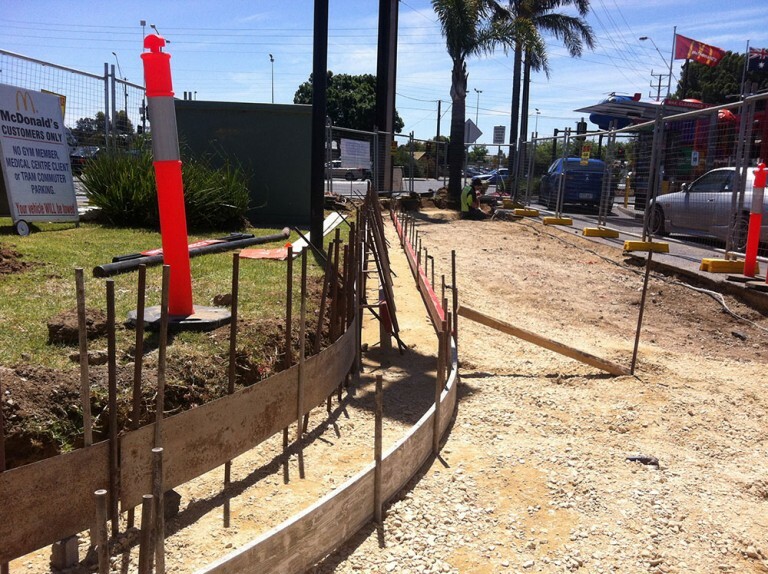 TROJM Constructions is committed to providing a quality-based service to all of our clients. We pride ourselves on attention to detail and realising that the small details do matter. Provide the highest level of quality in all of the work we produce. Continually look for ways of improvement in all of our practices, striving to provide the best service and customer experience possible. Satisfy all of our customers’ needs and requests, going beyond their expectations, in an efficient and timely manner. 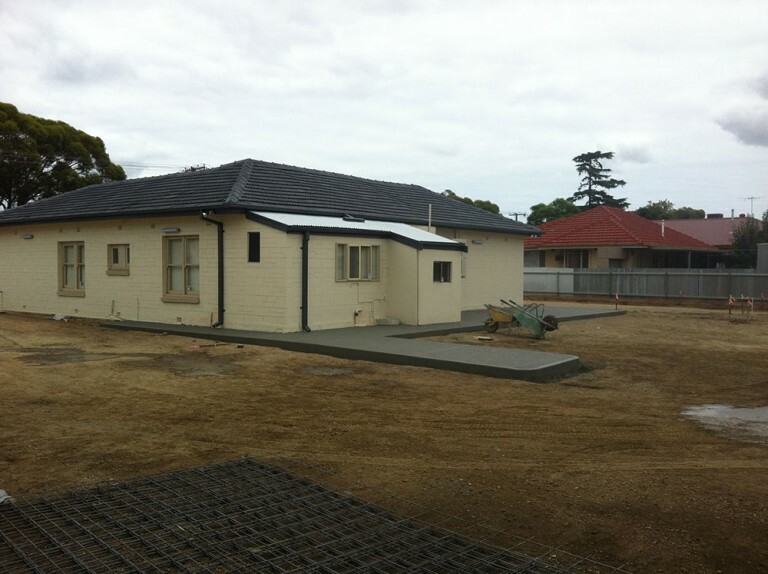 TROJM Constructions services both commercial and residential building sectors. 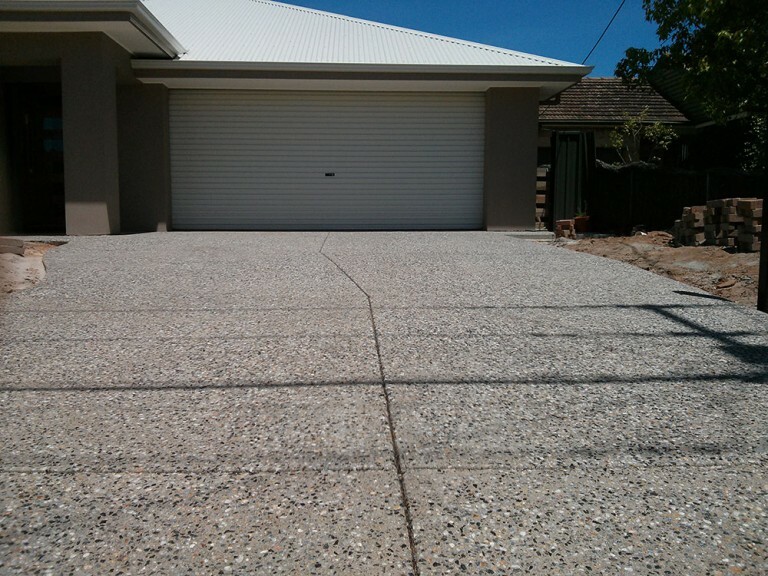 Whether building a new home or renovating, your driveway is a significant investment to your home. 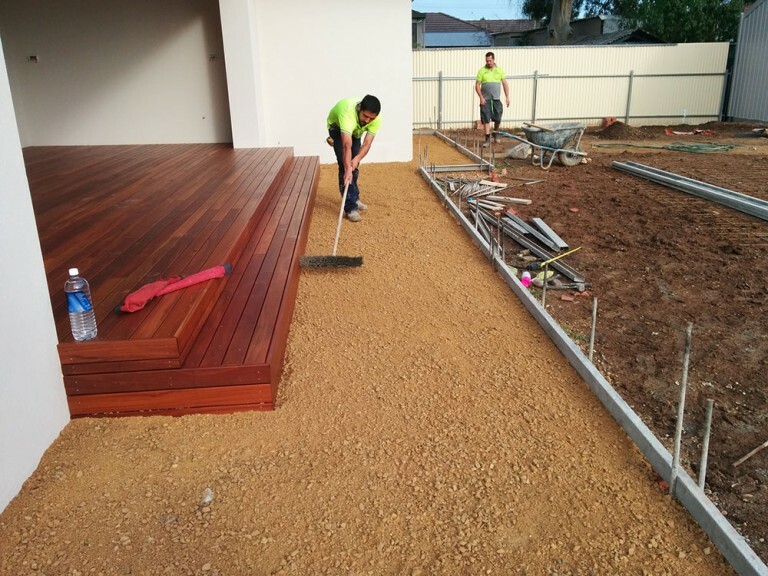 With this in mind, TROJM Constructions use high quality materials, laid in a professional manner. 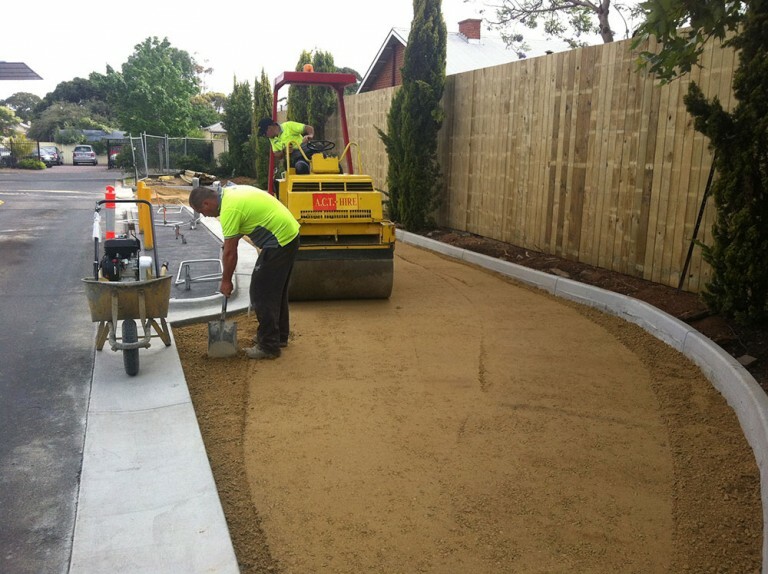 Mixing oxide throughout the concrete mix delivers long lasting benefits with a great looking result. 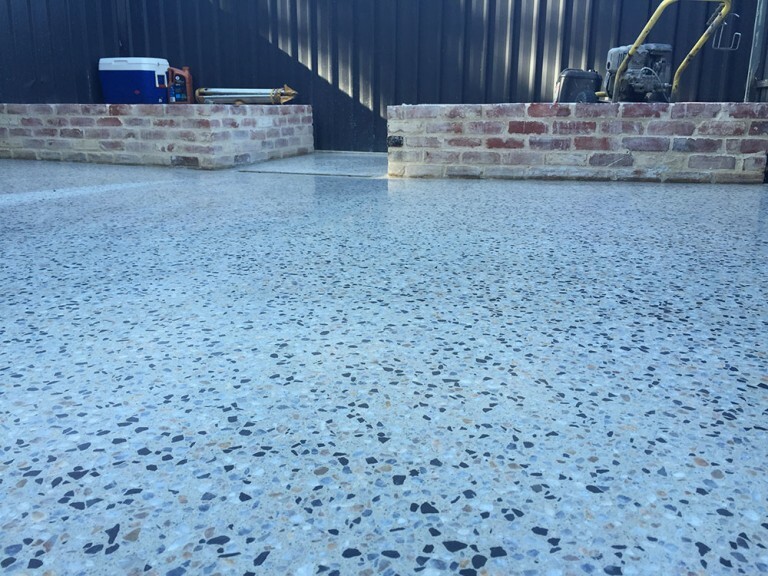 Sealing coloured concrete is highly recommended to withstand the harsh Australian climate. 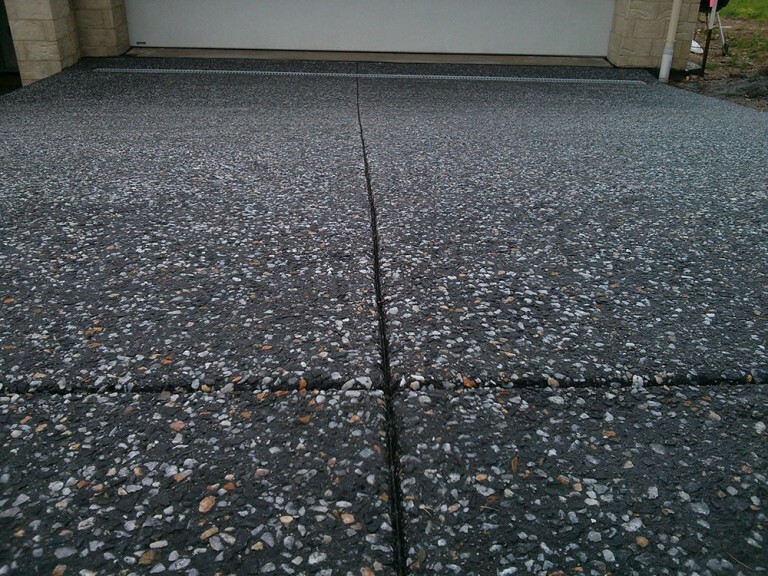 We use a quality 2-part system, a clear base sealer with a mixed in coloured tint. 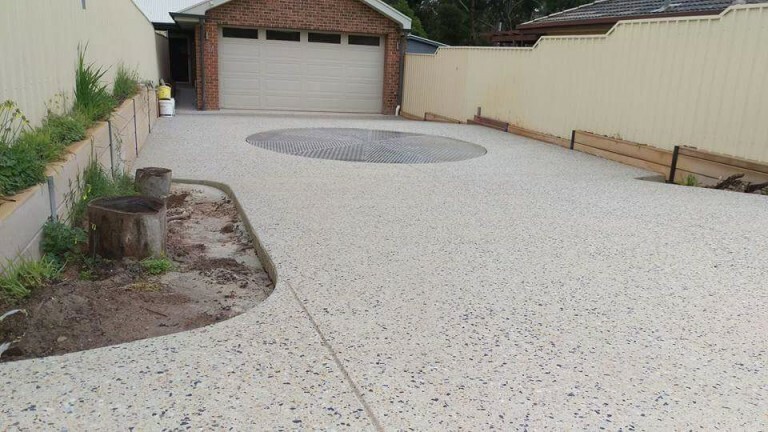 Exposed aggregate is extremely popular style of concrete, which is achieved by washing off the surface layer of sand and cement from the concrete, exposing the mixed in or cast on aggregate. 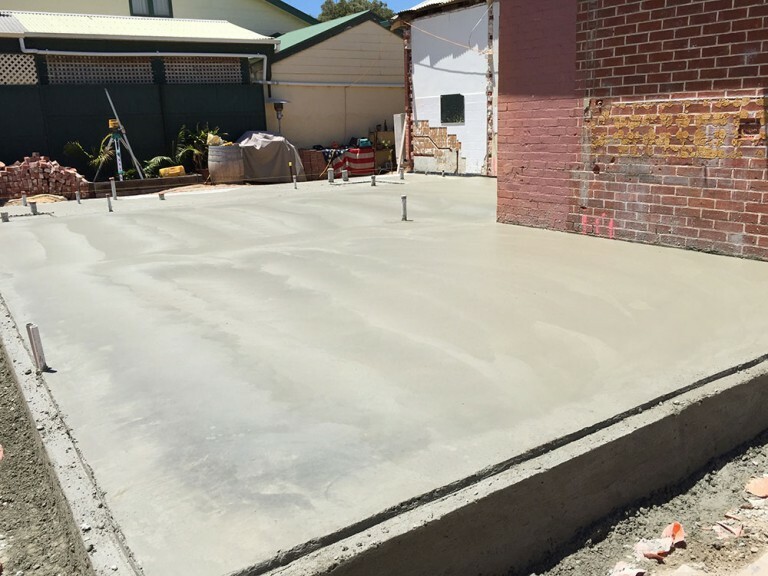 To achieve a professional finish, we use top quality surface retarders and 32 MPA high strength concrete. We apply a 3 stage sealing system, which protects and enhances the natural colours of the stone and concrete. 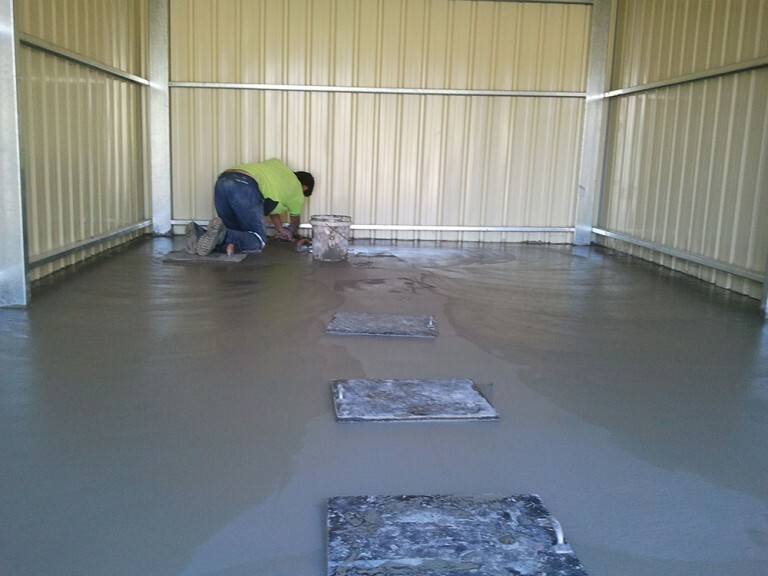 We provide laser leveled concrete shed floors of any size that will suit your needs. If you are extending your home or need strip footing for a brick wall we will provide a quality laser leveled job. We are experts in beautifully finished concrete stairs. 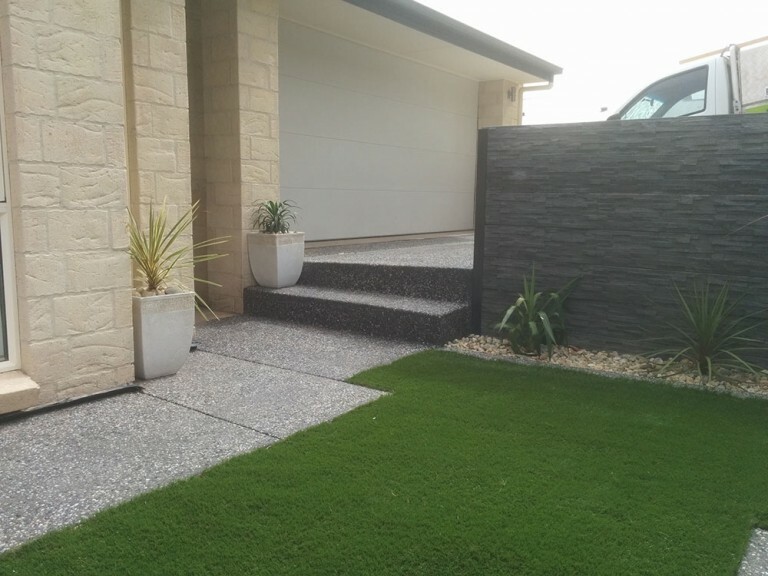 Send through your plans to admin@trojm.com.au for a quick free quote. 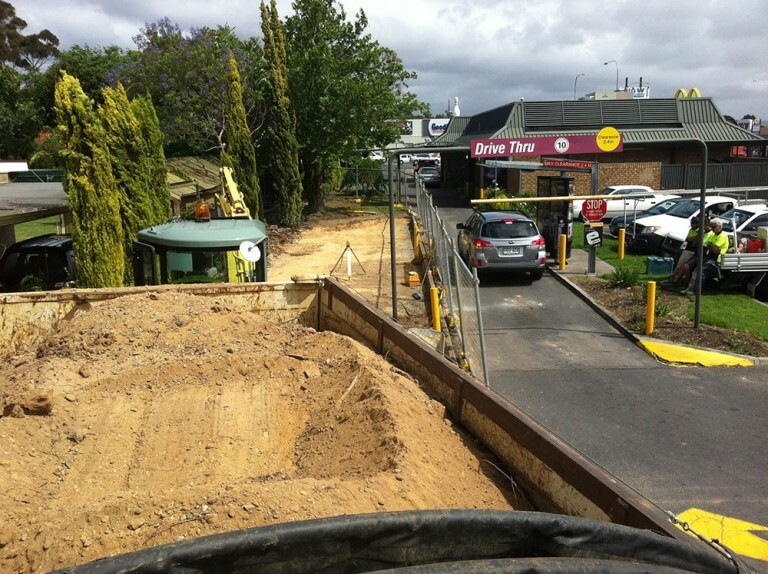 As long as you have council approval, rest assured we will take care of the rest. 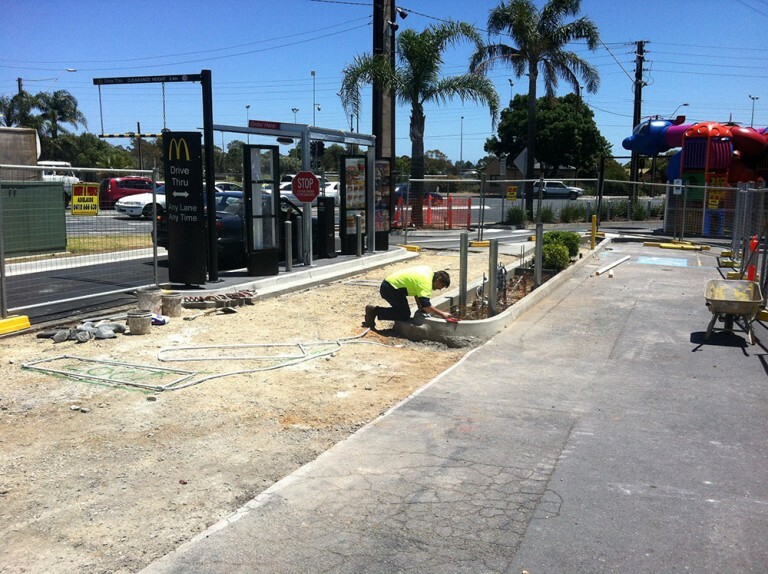 We will demolish and remove your existing kerb, and replace it with a beautiful new crossover. With polished concrete you can be as creative as you like. You have the ability to choose which base colour you want and which size and type of stone is used in your mix. Why not scatter broken glass through the surface to give your floor extra character. 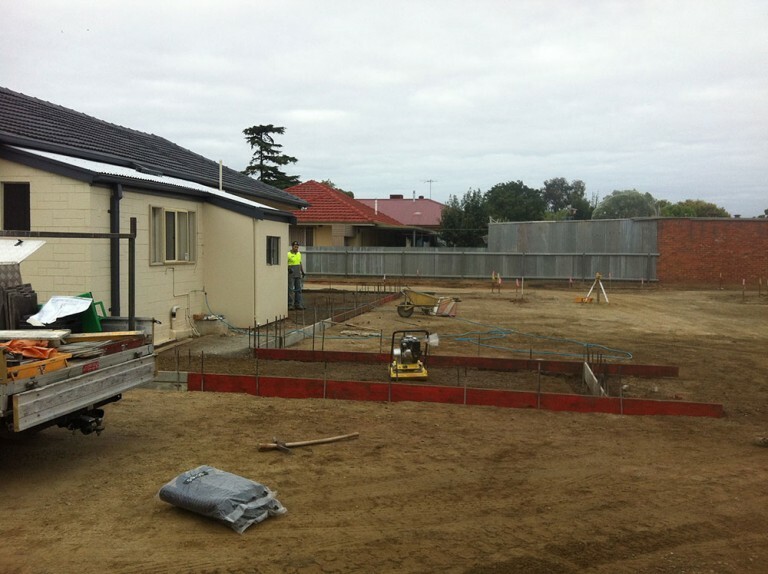 TROJM Constructions have had extensive experience in the commercial building industry. 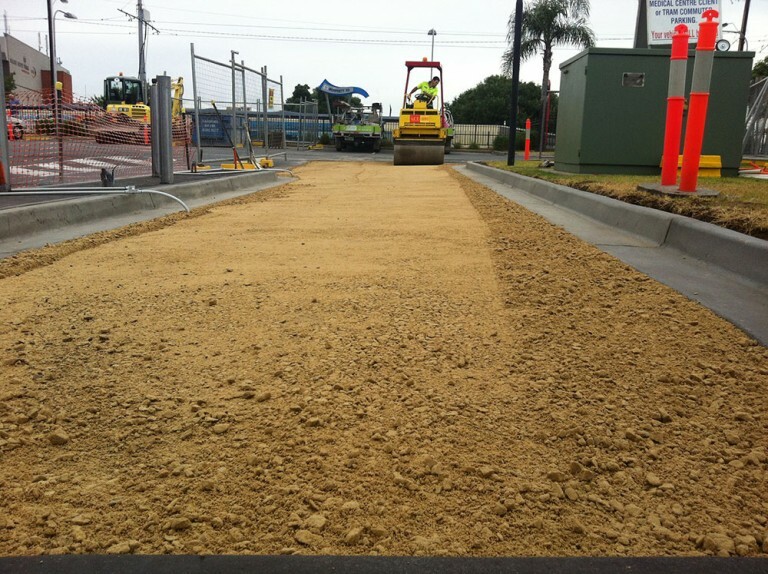 Specialising in car park construction, we can manage all your requirements from base preparation to storm-water to the final line marking. 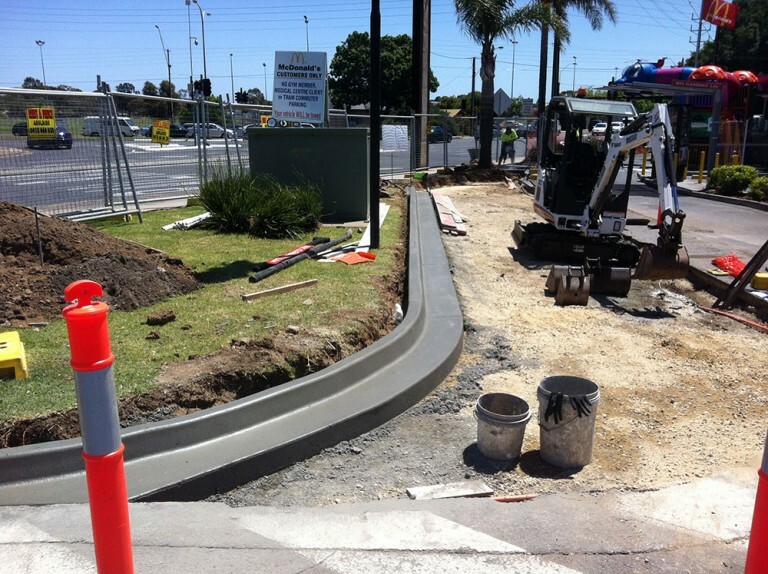 Please send construction drawings to admin@trojm.com.au to give you a quote.